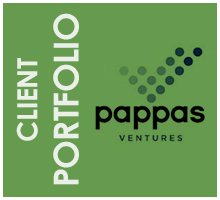 Our team is comprised of seasoned CFOs, Controllers, and Directors with experience growing startup entities, closing multimillion dollar venture capital (VC) deals, and spearheading the completion of annual audits. Our Founder is featured in technical publications which provide businesses guidance for satisfying their accounting and financial reporting requirements. We also take pride in giving back to the community. 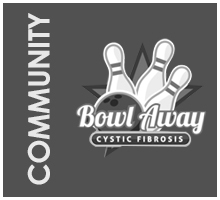 Our flagship event, Bowl Away CF, has raised over $140,000 for the research and treatment of cystic fibrosis. Need the help of an interim or part-time CFO or Controller? 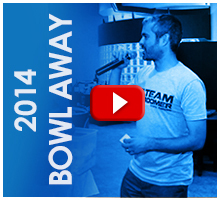 Are you in-between full-time hires, looking for an interim solution? Contact Hemera Financial Solutions today to learn more about our interim and part-time CFOs and interim and part-time Controllers. Discover why businesses that are best in class in New York, Durham, Raleigh and Apex turn to Hemera for their accounting and finance needs!